This topic has 1 reply, 2 voices, and was last updated 3 months ago by 罗雁 LuoYan. 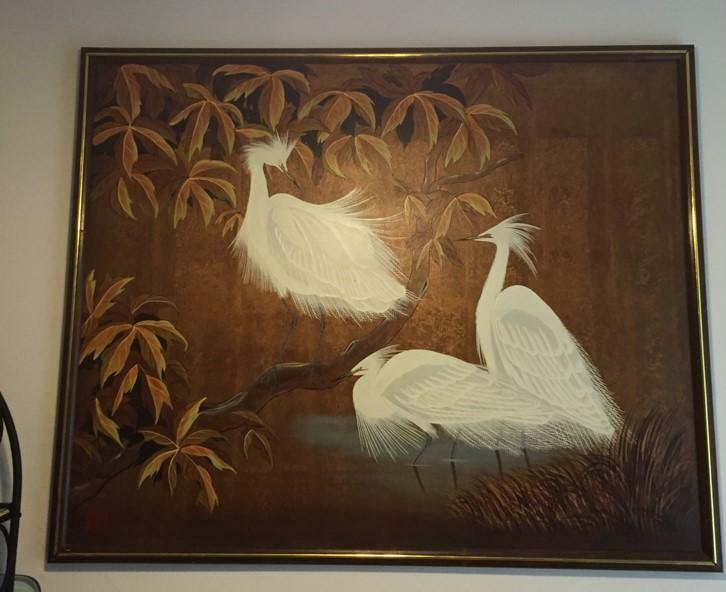 I have a painting of Egrets. I have been trying to find out who the artist is. 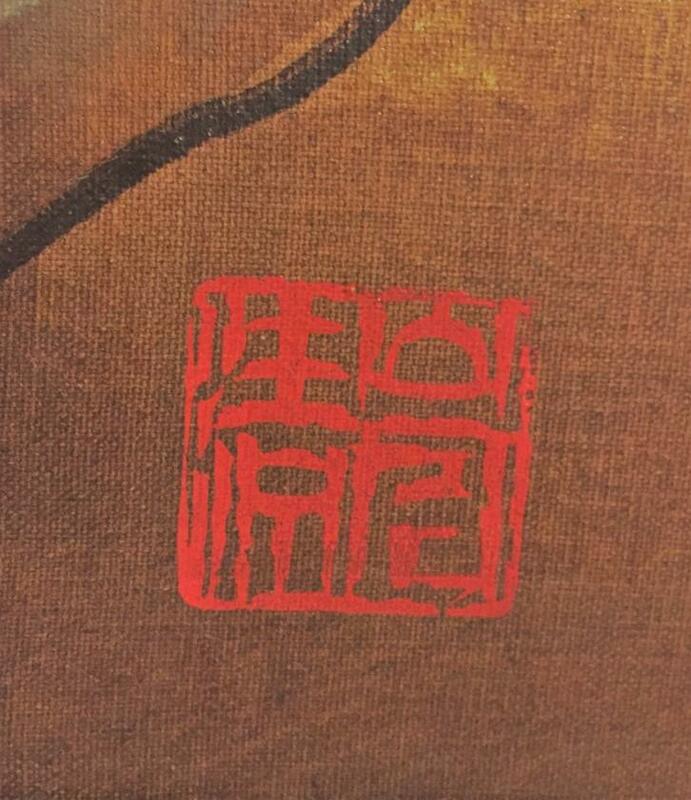 There is an Asian Seal or Mark in the painting. I would like to know if anyone can decipher the Seal. Any help would be appreciated. The painting and Seal are posted on Inkston.